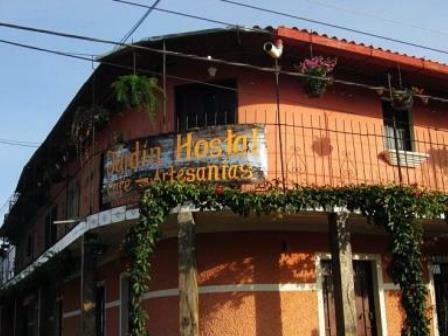 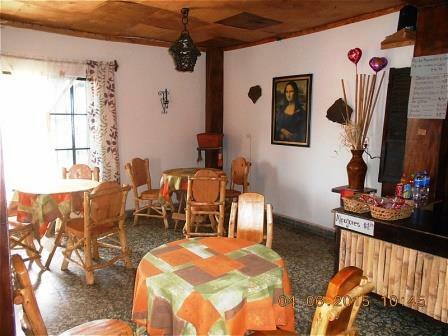 Garden Inn, Cafe - Handicrafts is a nice place located in the Ruta de las Flores in the city of Apaneca, Ahuachapan department. 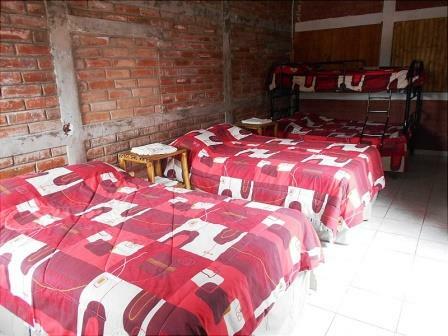 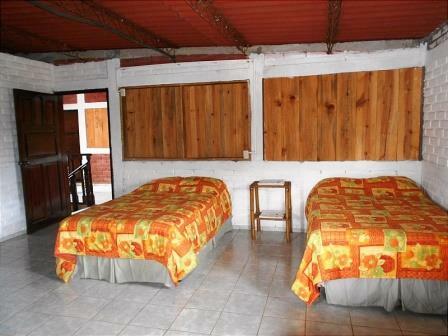 With the availability ofeight rustic and very cozy rooms, suitable for adequate rest. 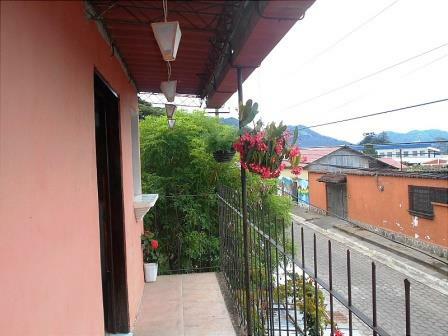 All of the above can be found in the center of the city of Apaneca, with a privileged climate and a very safe environment. 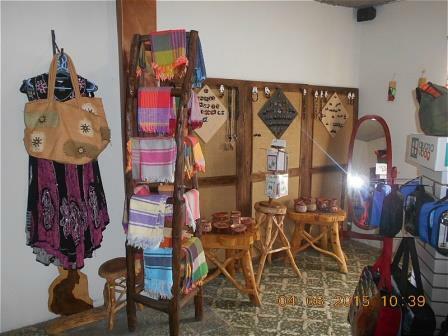 After concentrating in the design and development of Artisan Jewelry, as in the process of dyeing with natural dyes and other unique crafts; the opportunity arose to start with the business of hospitality and cafeteria. 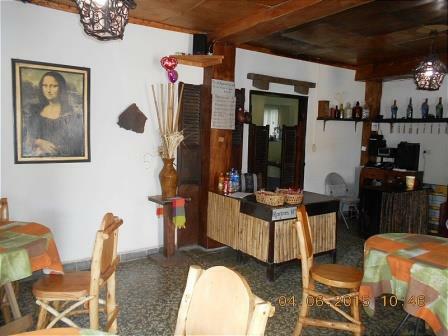 Thus, we had the vision of providing excellent hospitality to all our visitors and give them the confidence and to treat them as if they are in our home.